SOFY MAJOR "Total Dump" out now! 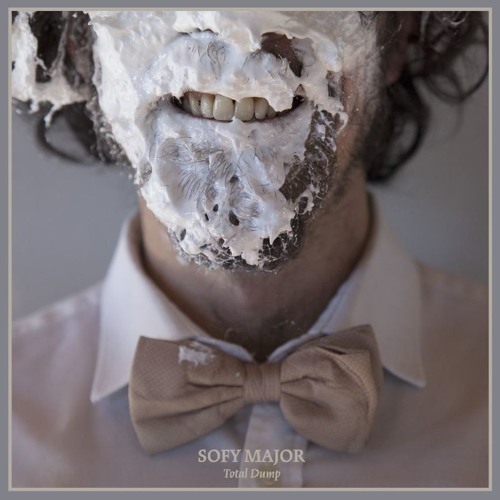 Noise rock trio SOFY MAJOR (France) are releasing today their new album "Total Dump" via Deadlight Records (CD), Antena & Corpse Flower (Vinyl). "Total Dump" contains 11 tracks recorded & mixed by Dave Curran (UNSANE, BIG BUSINESS) then mastered by Carl Saff (FU MANCHU, ROSETTA).